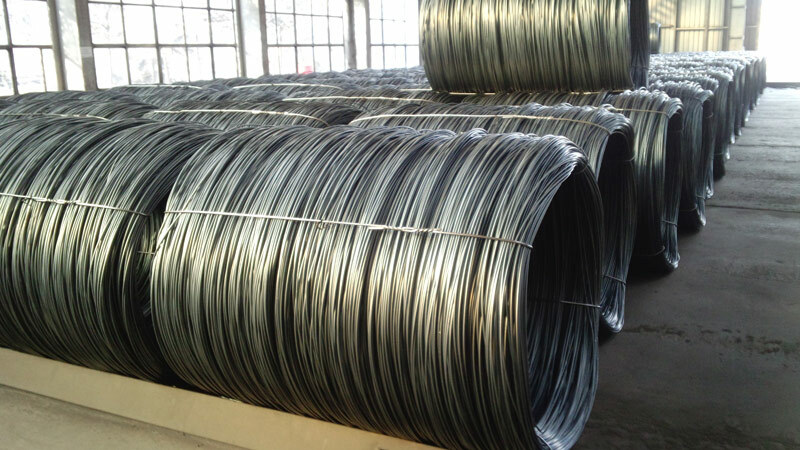 Under the standard of YB/T 170.2-2000 and enterprise inside control standard, the main grades of wire coil for tire bead wire are C72DA and C82DA.Because of the large deformation in the process of stretching for the tire bead wire of common and high strength, it is required to have less contents of S and P, less impurity and accurate rolling tolerance. WeiSteel has become the supplier of some main domestic tire bead wire producers with large quantities of production of hot rolled wire coil of tire bead wire. ©Weifang Special Steel Group Co., Ltd.